I live my life totally absorbed in forbearance – and cultivate peace and joy wherever I go. Life on planet Earth is really heating up, isn’t it?! Here it is very hot; there it is very cold. In some places it is very rainy or completely under water, while other regions suffer from unending drought and years without rainfall. One never knows what is just around the corner that will test one’s mettle and forbearance. This evolving fact of life is especially true in the more ‘civilized’ nations of the West where many have lived a relatively pampered existence. All of the taken-for-granted luxuries are now under threat of loss due to the economic downturn. Unlike the third world countries, which have always suffered from lack, many of us are now experiencing deprivations for the very first time. This emerging context demonstrates the need for me to be truly detached from the vicissitudes of life. Planetary transitions, with such profound and fundamental change, are never easy or without major challenges. 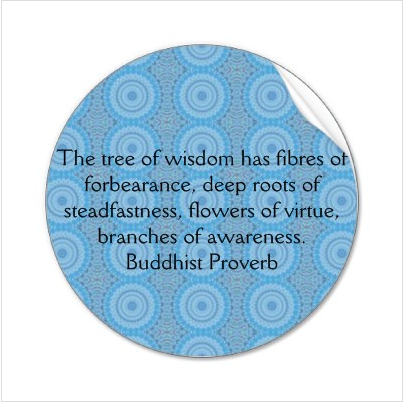 However, by practicing forbearance, I can much more easily go with the flow. As a raging river might carry a payload of debris downstream with indeterable determination, so may I move with the ever-changing circumstances of life. While I may have no control whatsoever about what happens in my life, I can determine my attitude at every moment in time. As I practice forbearance – the bearing of the polar opposites with both equanimity and equipoise – I empty the vessel of my being of all that holds me back, and create space for the virtues and values which will impel me forward. In reality, life in 2012 and beyond will be challenging for each and every one of us. What will separate those who will soar in these times of karmic adversity from everyone else is the daily practice of forbearance. 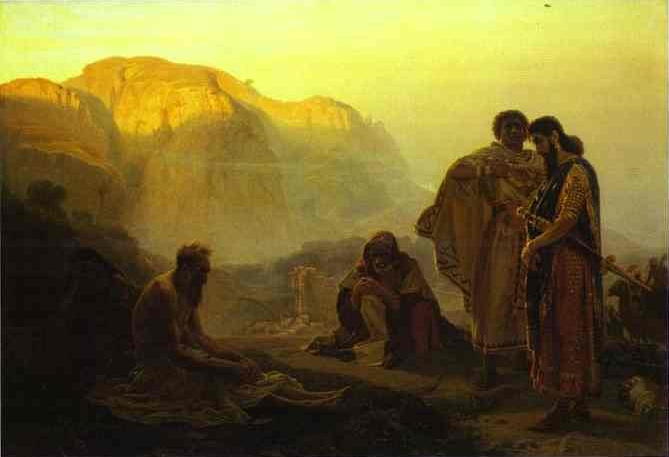 Forbearance is not often talked about in the modern age because society has systematically pushed its inestimable worth to the fringes of our consciousness. Now is the time for me to immerse myself in this great and noble way of being. Forbearance is the distinguishing hallmark of every great being who has ever walked the earth! I live each day with an abiding forbearance in my heart and mind, body and soul. Truth is always victorious; untruth always fails in the end. Patience, forbearance, always wins out, not anger.